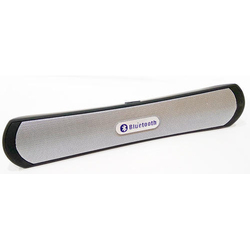 Bluetooth SpeakerTrue Om - Wholesaler of headphone & other products in Delhi. 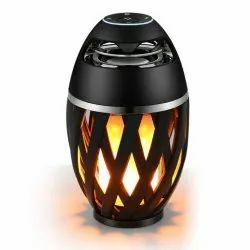 We feel immensely pleased to offer our customers world class array of Wireless Bluetooth Speakers that are available in many specifications. They are available with longer warranty. Compatible with iOS, Android and Other mobiles too. - 10M transmission distance, convenient to use. - Built-in Mic with hands free function, answer call easily. - Mini size and light weight is very portable.With rope, it is easy and convenient to carry.